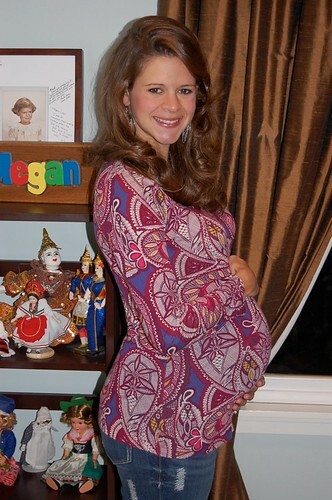 For This Child I Prayed: 36 weeks! You are SO right: Old Navy maternity jeans are the best! I wish I'd found them the first time around :o) Sounds like you're doing great!